On November 3rd 1906, Aloys Alzheimer presented to the Meeting of the Psychiatrists the neuropathological and clinical features of Auguste D., who had died of dementing illness at the age of 55. The disease was given its eponym by his senior colleague E. Kraepelin. 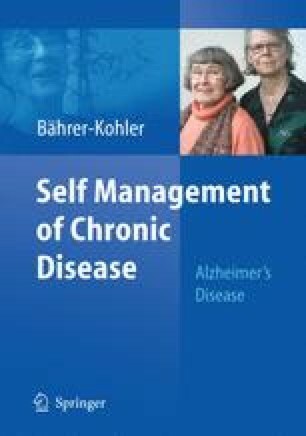 The description initiated the slow separation between Alzheimer’s disease (AD) and other causes of presenile dementia (Hardy 2006).